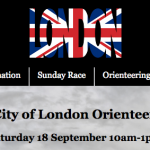 Just a quick post for people who use Attackpoint – >a OpenOrienteeringMap (OOM) is on it! 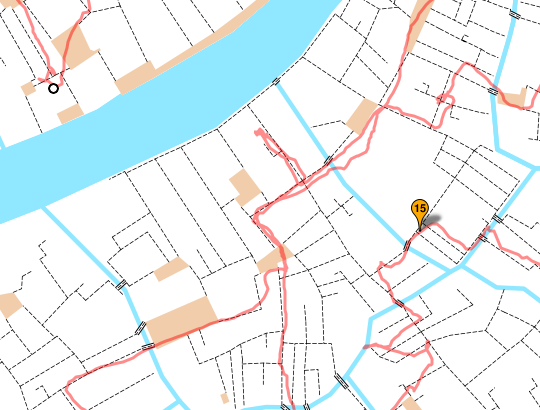 More specifically, you can view GPS routes that people have uploaded, using OpenOrienteeringMap as a background. 1. Click on the little “globe” icon beside an entry that has a GPS log. Here’s an example from my Venice Street Race run on Sunday. 2. On the map that loads, click on the “OSM” button on the top right. 3. Click on one of the OOM items on the menu that appears just below the OSM button. The basemap is based on OpenStreetMap data.